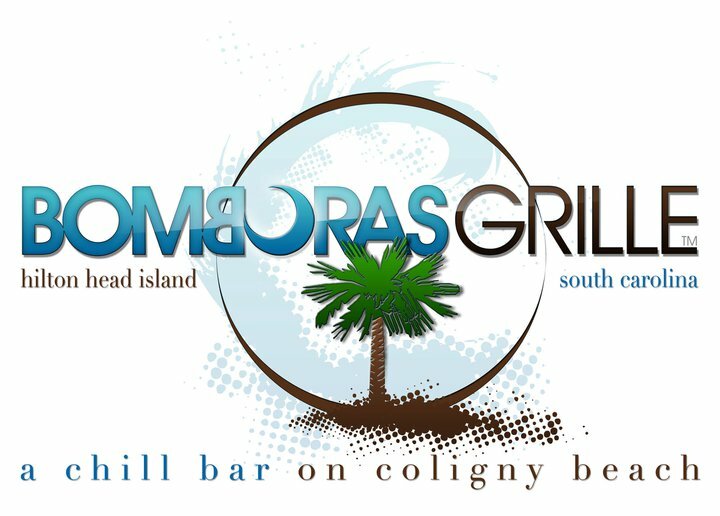 Bomboras Grille will be celebrating National Beer Day with Surf 104.9 on the BOMB patio Sunday, April 7th! The celebration kicks off during Happy Hour, 4-6pm with 20% off bar snacks and 20% off drinks. What better way to participate than by drinking some great draft beer. Bomboras has Allagash, River Dog, New Belgium, Victory & Westbrook all on tap, to name just a few! Don’t forget to check out their Bottoms Up Beer Machine, and watch your beer fill from the bottom up to the top! A perfect way to end your day after hitting the beach-see you at the BOMB! ***Bomboras is a Beach Properties Preferred Guest Discount Partner! 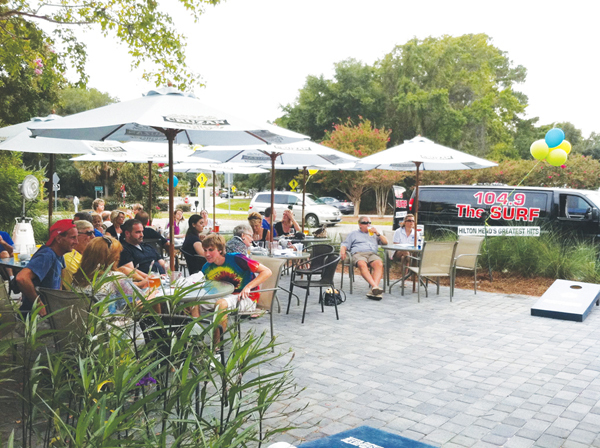 Bomboras Grille- Party on the Patio! Celebrate the 40th Anniversary of Deep Well at Honey Horn! — Take a Fireworks Paddle!